WHO: Cub Scouts & Siblings grades 1-5 welcome! 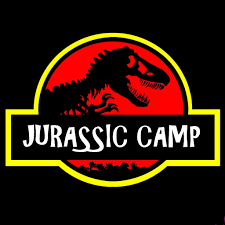 NOTE: those entering First grade must have an adult partner with them at camp each day, all day. Before 5/15/2019 a discount of $15.00 will apply to all Cub Scout Registrants. Before 5/15/2019 a discount of $15.00 will apply to all Sibling - registered Cub Scout Registrants.